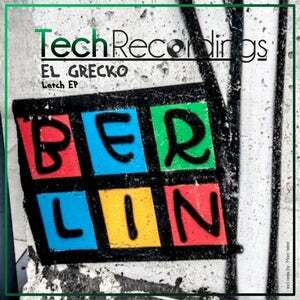 We welcome El Grecko with his release on our label. 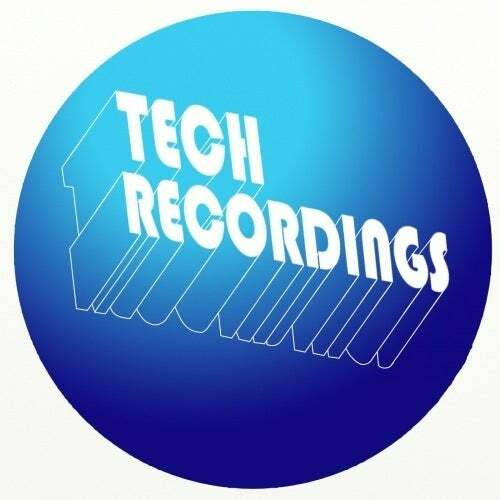 This Belgium artist is a talented Dj/Producer with a minimalistic techno and techhouse sound. He brings for you 3 tracks EP incl : Marc West remix.